If you could take one photo every day for a year, what would you want to capture? 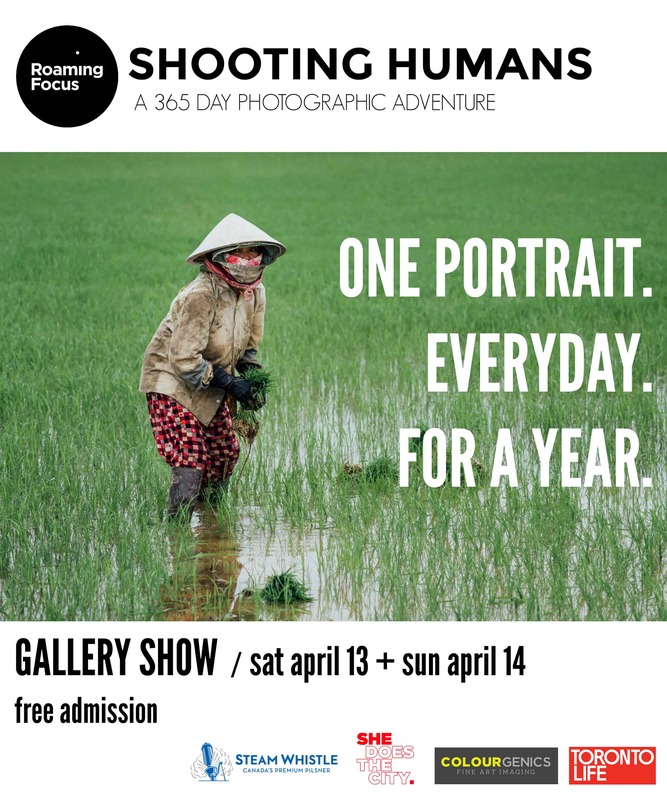 Photographer Mike Palmer did just that, and this weekend, we’re hitting his east-end studio to check out Shooting Humans [a 365 Day Photographic Adventure] Gallery Show! Mike took one portrait every day for an entire year, and he carefully documented the process for a feature-length documentary. The project has been cooking since January 1, 2016, and it is finally ready for the big reveal! We are curious to see how such an ambitious self-funded project of this scale plays out, and we are DYING to lay our eyes on these gorgeous large-scale portraits. We are proud to be a media sponsor for this groundbreaking show. It will be open to the public on April 13 & 14 from 11 a.m. to 5 p.m. Get all the info here. See you there!